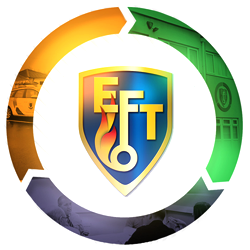 EFT Construction can provide a turnkey approach to Construction related Projects. We can bring together the components that make for successful Project delivery and outcomes. We can appoint and/or represent parties in respect of CDM compliance, particularly, Principal Designer and Principal Contractor duties. This can include the management of specialist supply chains, such as our in-house Life Safety and Security Provider, EFT Systems. Within the New Build page, we identify how Clients benefit from support with concept, option appraisals, best value and sustainability, all of which adds up to Early Contractor Involvement (ECI). 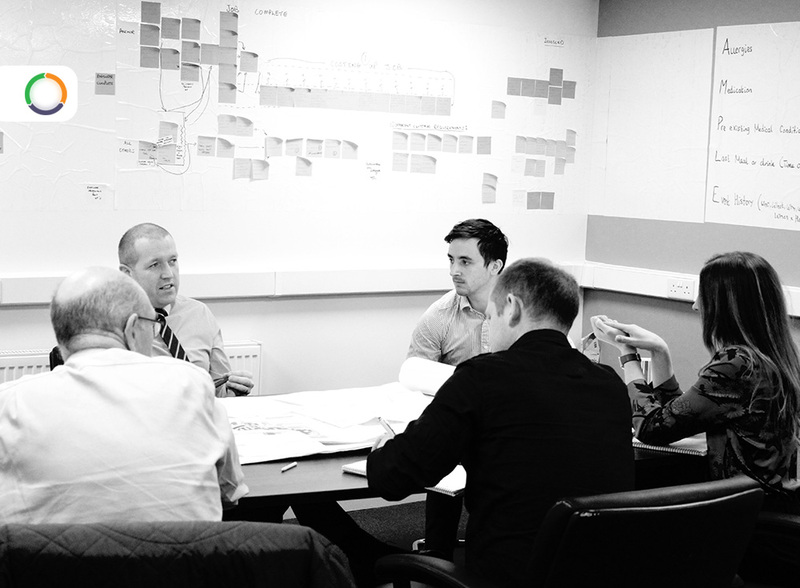 Our teams of professionals can advise on planning applications, building control liaison, ‘Passivhaus’ requirements, BREEAM requirements, standards and specifications. We can support Clients with design, buildability and contribute to pre-commencements risk mitigation, both contractually and safety.